This lovely painting of two lions resting in the shade is really quite exquisite. 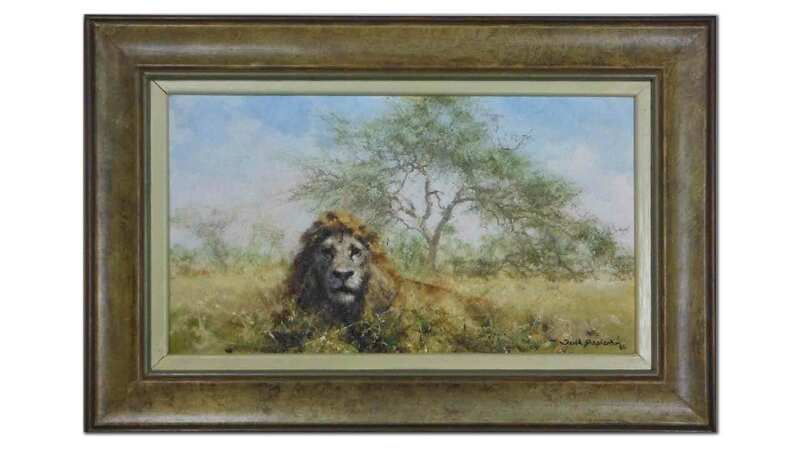 Painted by the renowned wildlife artist – David Shepherd in 2002 when he was at the height of his wildlife art career. 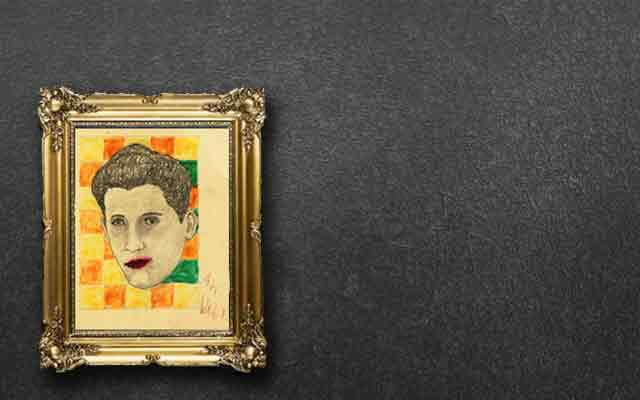 There is even a personal not from David on the back of the Frame.